Is the cryptocurrency exchange HitBTC stealing from users? 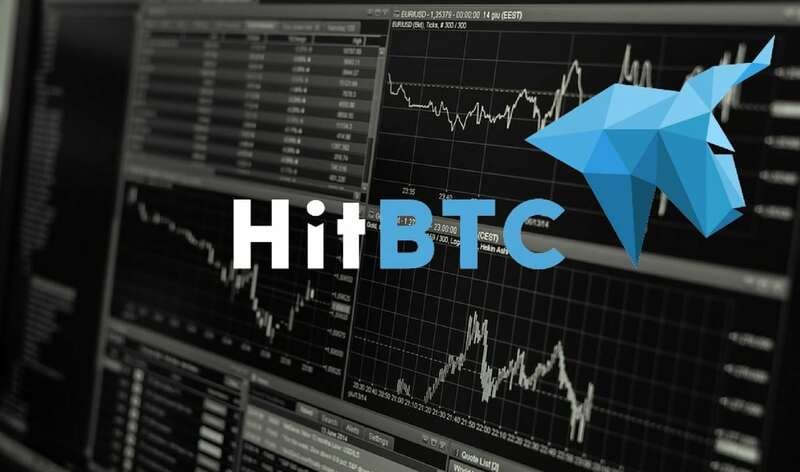 Frozen funds, excuses and confusing messages – there is a growing stack of evidence to suggest that HitBTC, the cryptocurrency exchange, is scamming some users. What is now happening is the culmination of some concerning events in recent times. HitBTC advertised initially saying that they did not need any ID from customers to facilitate exchanges which are crypto-to-crypto – seemingly a sure fire way to attract visitors. However, they suddenly switched policy overnight, with the funds of thousands of customers being frozen. That means they are refusing point blank to return funds, even though users are complying with everything which is being asked of them. How do they justify such apparently wrongful practice? Ironically, they use the pretense of a best practice known as Know Your Customer (KYC) as a masquerade to seemingly swindle funds on an indefinite basis, refusing requests for a refund. Name, address, citizenship and photo ID are all ways in which KYC can be implemented – it seems that Hitch’s no ID policy was designed to get customers on board before the u-turn gave them a convenient excuse to freeze accounts. Just a glance at the online forum Reddit confirms widespread customer concerns. The website has become an online meeting point for users to discuss their individual grievances with HitBTC, as more internet surfers flock there each day to report their troubles. The main gripes seem to be centered around the belief that HiBTC are blocking users from withdrawing with the message ‘Currency Operations are Disabled’, and also that HiBTC are requesting KYC information and then still blocking by asking for more information, making it impossible for customers to get their funds back. While there is the possibility that server overloads – which are sometimes experienced by brokers due to high customer volumes – could be responsible for the delays, the sheer number of complaints seem to point to a malpractice by HitBTC. There are now fears that some of the positive reviews which were posted by users on HitBTC – some of them highlighting the low fees which the crypto exchange asks for – were actually posted by fake accounts in order to rescue the reputation of the firm. HitBTC does have a customer support function which responds to the requests of customers, but it is thought that their replies are often full of excuses. These include telling enquirers that their engineer team are working on the problem of frozen funds, which involves part of a “wallet update process”. Delays even extend to what should be simple tasks, such as moving a coin which has been wrongly deposited. One user reported a four-month wait for this to be rectified. Tech problems are said to be just as difficult to fix, with the customer support function at HitBTC appearing to have a ‘locked door’ policy. The number of complaints is growing each week, and a community of fellow unhappy customers have come together to try and warn other crypto investors not to be fooled. With withdrawals still pending, funds frozen, technical issues and a deafening silence emanating from customer support, the curtain looks to be coming down on HitBTC sooner rather than later. In essence, it looks as though HitBTC is in effect using KYC best practice to steal user funds, which is a crime in itself. Oracle Times has reached out to HitBTC for comment, however, we did not receive a reply. Ripple [XRP] to break the resistance?